“Vale la Pena: Revolutionizing Hearts, Minds and Communities” premieres April 7. 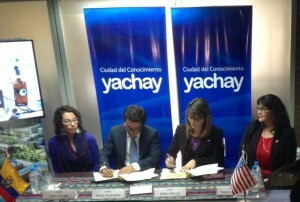 The College of Education and its partners are announcing the premiere of an international documentary based on a teacher education program that will change innumerable lives. 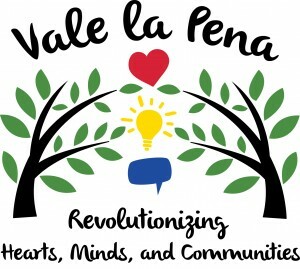 “Vale la Pena: Revolutionizing Hearts, Minds, and Communities” will premiere April 7 at 2:30 p.m. in Forum Hall. The documentary, which translates to “Worth the Pain,” was made possible through a joint effort among the College of Education, the Center for Intercultural and Multilingual Advocacy, K-State Global Campus, the Office of International Programs and the Ecuadorian government. Join us or watch via live stream to discover how nearly 40 voices unite to tell one unique and heartfelt story about this inspiring international partnership. Hear first-hand accounts of why these ESL teachers who are part of Ecuador’s Go Teacher program would leave behind their country, friends and families for a year in the quest to become better teachers. 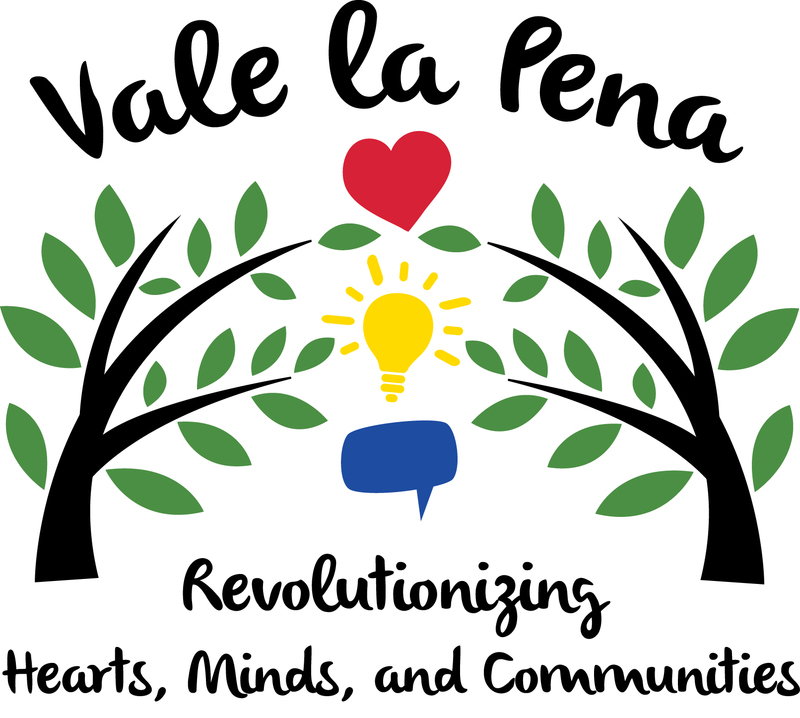 For more information about Vale la Pena, watch for updates on Instagram and Twitter at #ValelaPenaKState.